German space firm PTScientists has been planning its so-called Mission to the Moon project which aims to send humankind back to the Moon. The private space agency has allegedly partnered with Vodafone, Nokia, and Audi. Together, the team plans not just to reach the Moon, but also to install a 4G mobile network there. Next year, the Moon will get its own 4G mobile network, enabling it to stream high-definition videos back to Earth. For years, German space firm PTScientists has been planning its so-called Mission to the Moon project which aims to send humankind back to the Moon. The private space agency has allegedly partnered with Vodafone, Nokia, and world-renowned luxury car maker Audi. Together, the team plans not just to reach the Moon, but also to install a 4G mobile network there. “Space belongs to everyone, and with Mission to the Moon we are inviting the world to join us on this pioneering step towards accessible space exploration,” Robert Böhme, CEO and founder of PTScientists, wrote on their website. 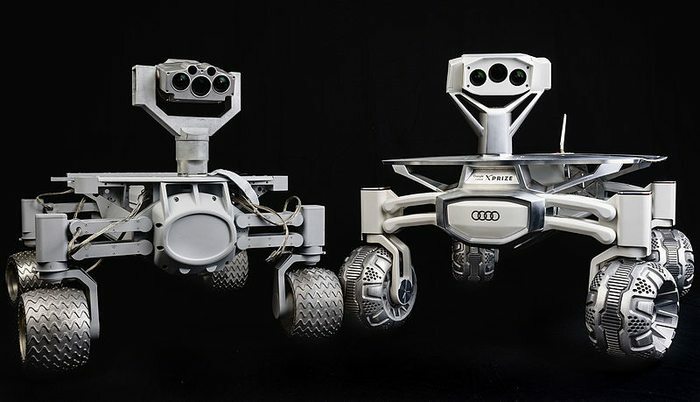 The German firm partnered with Audi to create and deliver the two quattro rovers that the company believes to be the future of lunar exploration. The PTscientists rovers are set to explore the lunar surface and return to the landing site of the Apollo 17 mission in 2019. The company also collaborated with Vodafone and Nokia to develop a Moon-based 4G mobile network to bring HD video of the Moon to us here on Earth. According to reports, Vodafone will be in charge of setting up the first 4G mobile network on the moon. The network will connect the two Audi quattro rovers to a base station located in the Autonomous Landing and Navigation Module. On the other hand, Nokia will be aiming to create the lightest space-grade Ultra Compact Network, targeting less than a kilogram weight. The lunar network will be supporting high-definition streaming of videos and data transfer between our home planet and the Moon. The program is considered a significant part of the Mission to the Moon project whose primary goal is to send the first privately funded mission to our planet’s natural satellite. “In order for humanity to leave the cradle of Earth, we need to develop infrastructures beyond our home planet,” Böhme, said in a statement. The 4G mobile network will allow the quattro rovers to communicate and send scientific data, including HD videos while approaching and studying NASA’s Apollo 17 lunar rover. 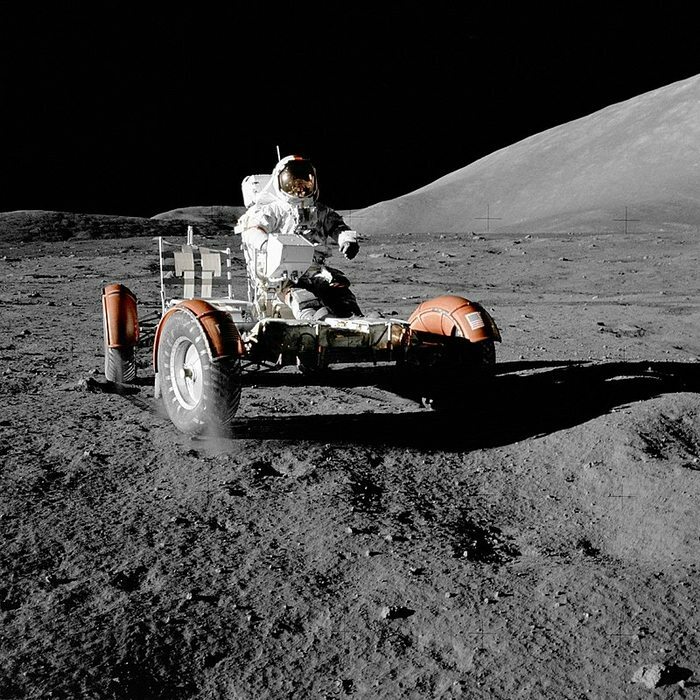 It should be remembered that the Apollo 17 lunar roving vehicle was used by the last astronauts to drive on the Moon in December 1972, one Lunar Module Pilot Harrison H. Schmitt and his Commander Eugene A. Cernan. 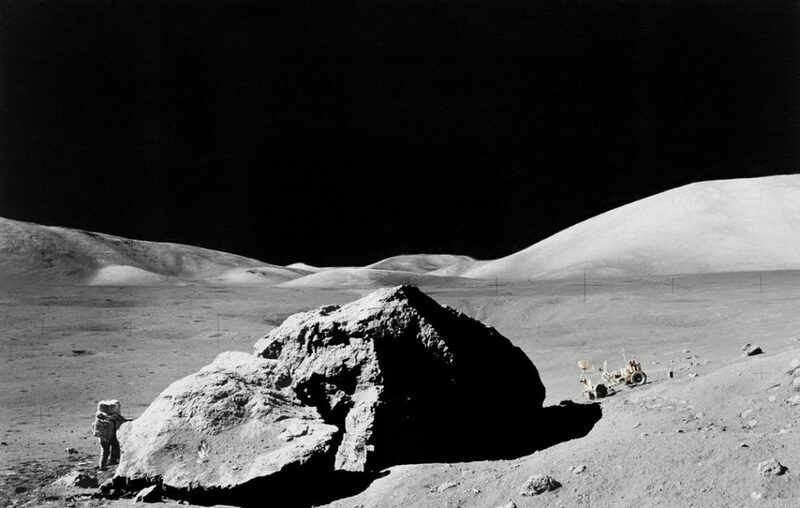 The last Apollo mission involved the exploration of the Taurus-Littrow valley in the Lunar module. According to Vodafone’s initial testing, the future base station should be able to broadcast 4G signal using the 1800 MHz frequency band and send back the world’s first HD video feed of the lunar surface. It will then be transmitted worldwide through a deep space link that connects the PTScientists’ server with the Mission Control located in Berlin, Germany. The first mission of PTScientists is expected to be launched in 2019 from Cape Canaveral onboard a SpaceX Falcon 9 rocket. What can you say about giving the Moon its own 4G mobile network? Do you believe that this could pave the way for better space communication innovations in the future? Does it come with a support call center?